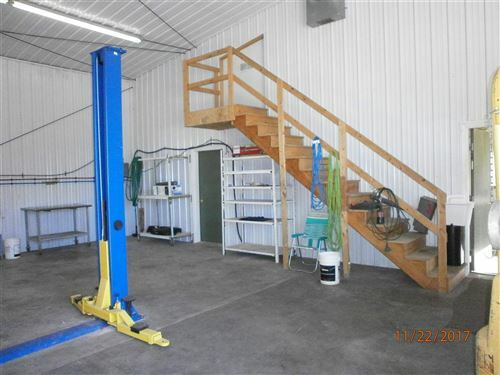 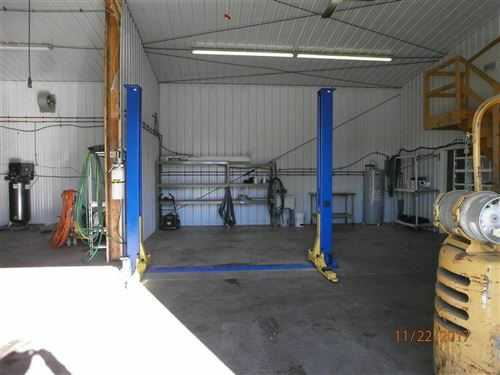 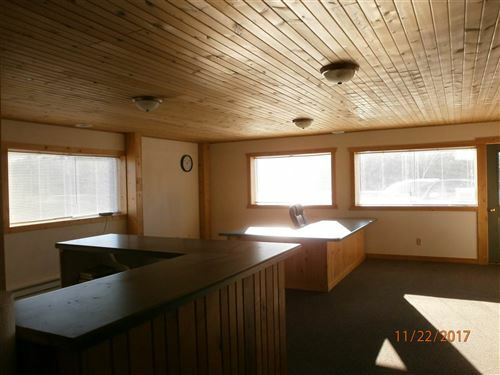 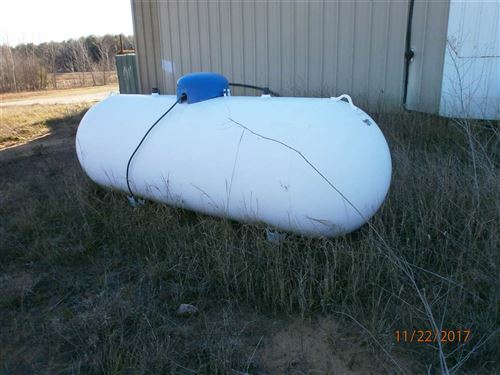 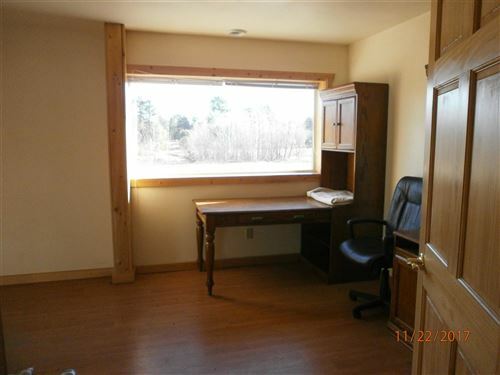 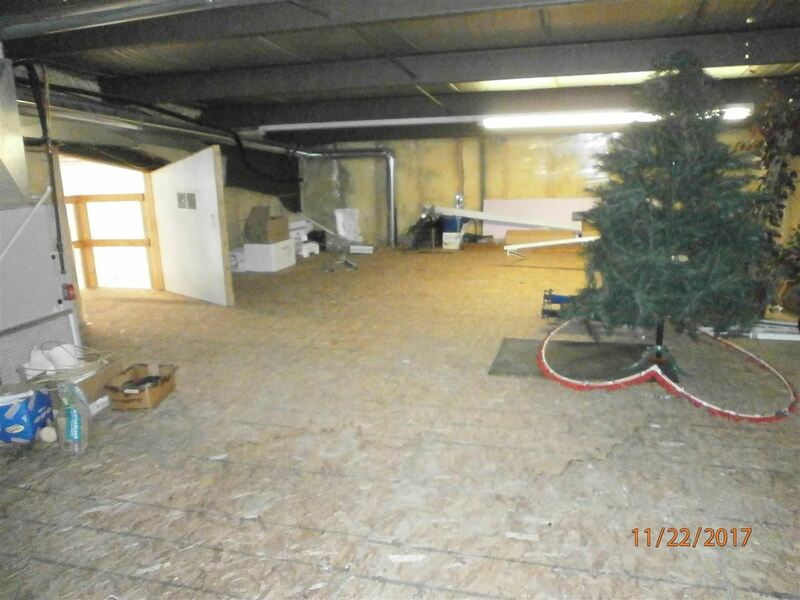 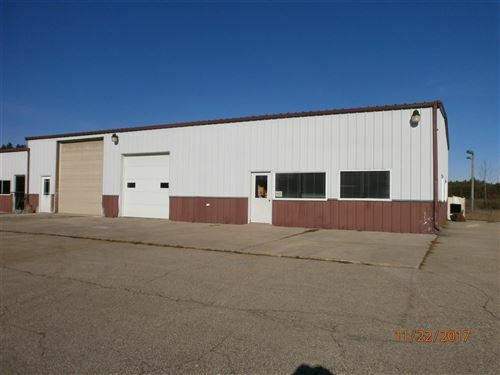 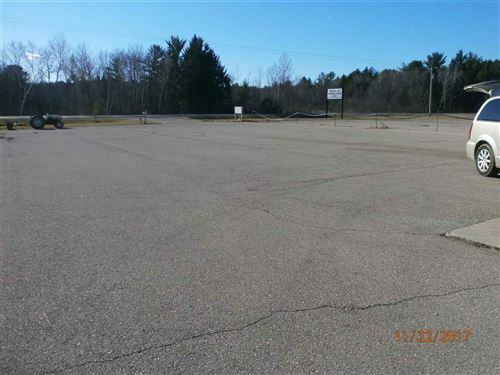 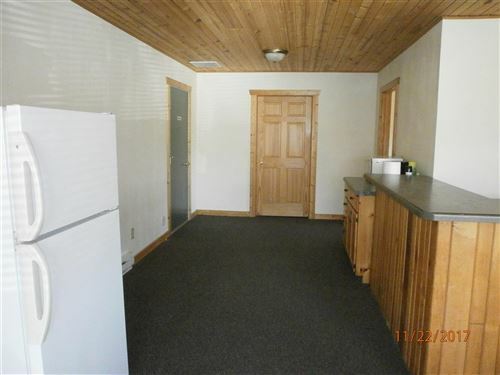 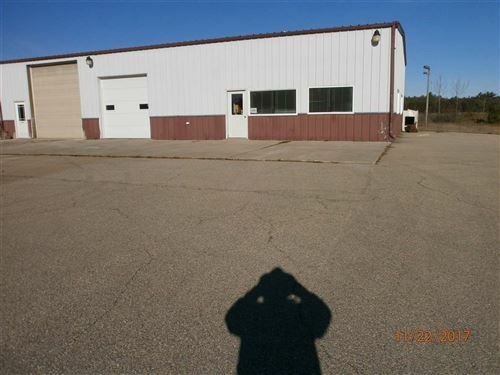 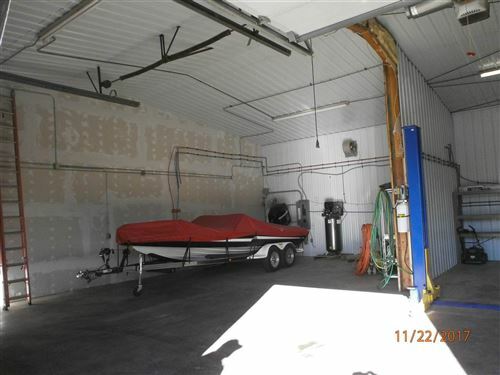 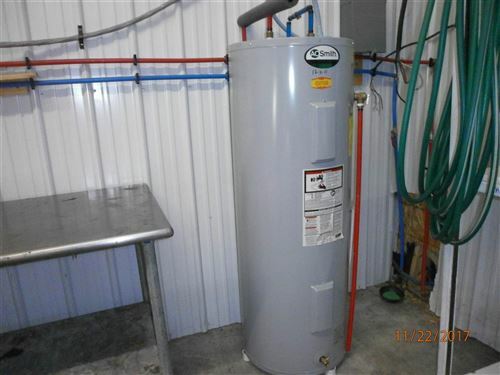 Industrial building ,heated and air conditioned ,warehouse space is 40 x45 ,upper storage area is 40 x25 ,full bath ,separate office room and show room is 40 x25 ,and large parking area on approx.3.1 acres .State Hwy 54 is frontage road ,located between Waupaca and New London .3 Phase electric for big equipment .Private well and shared septic system . 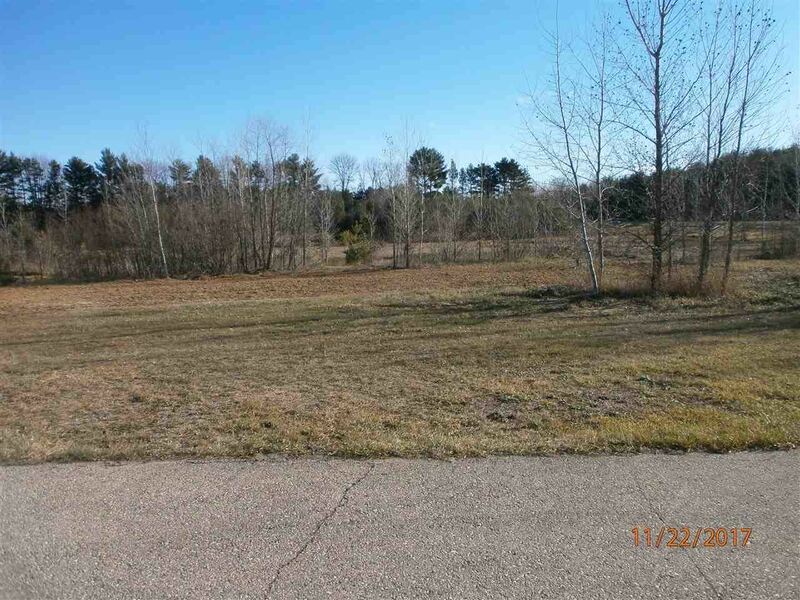 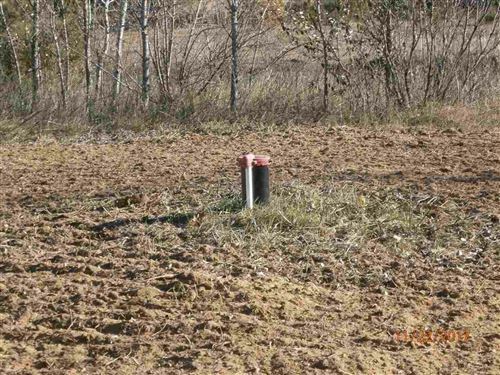 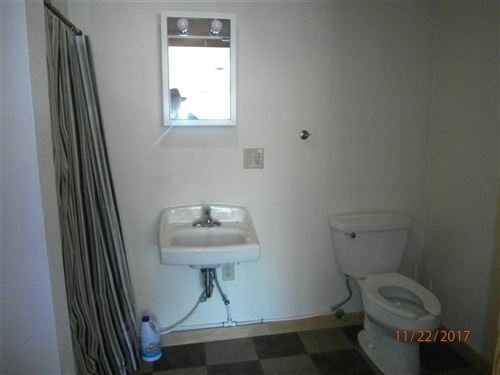 2 Ponds are on the property to develop as needed. 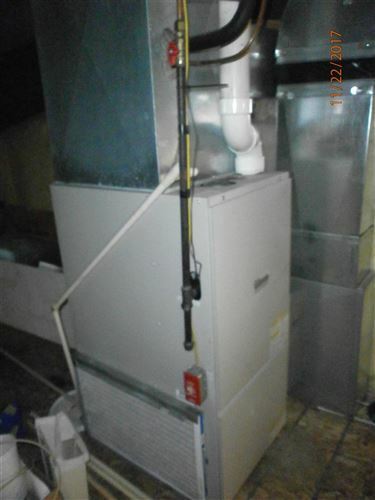 $570 would be your approximate monthly principal and interest payment.